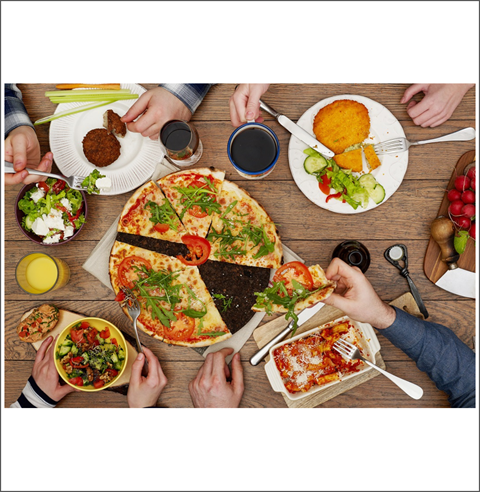 In the next 2 years, food delivery will expand by 22% to reach £5.8bn in the UK, according to the NPD Group, growing its share of off-premise visits from 13% to 15%. 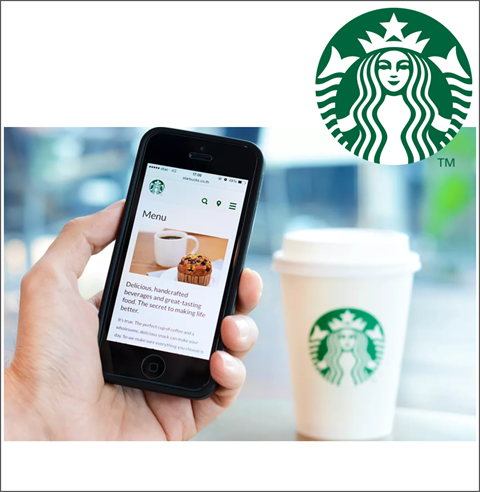 Overall spend on food delivery is estimated at £5.8bn, with a growing number of foodservice operators keen to create and/or expand their delivery services (see Starbucks below). Meeting consumer needs via delivery has implications - it inevitably has a knock-on effect on high street footfall but also claims a big price gap with an average on premise spend of £7.17 versus £3.66 seen for off-site purchases. Caribbean food has been bordering on mainstream for some time in the UK - McDonald’s Jerk Burger, Jamie Oliver’s Jerk Rice. 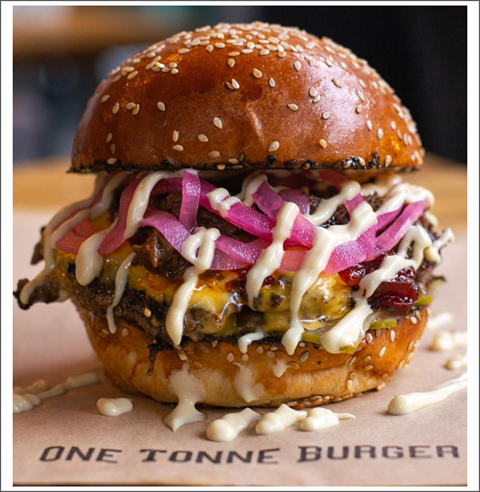 As a cuisine it punches far above its weight in terms of culinary influence beyond its population size (approx 2% of British population in the 2011 census). Lately the younger British-Caribbean generation is reclaiming its culinary heritage. 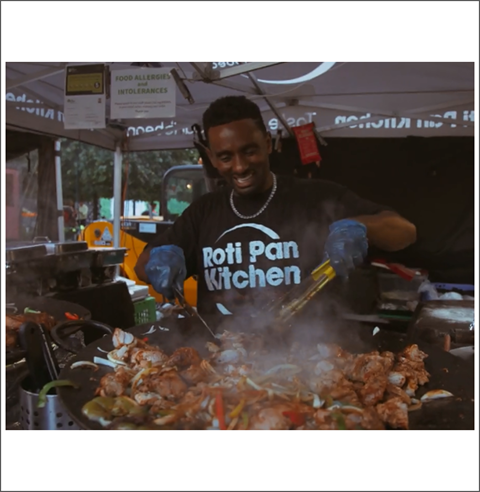 In London you can find venues such as Rum Kitchen, Boom Burger, Dub Jam and Cottons. Consider the Nyamming ‘explorative dining’ experience which incorporates foods such as plantain, yams, Caribbean curries and goat meat. BBC Good Food highlights the growing number of London restaurant menus featuring goat dishes, including Ottolenghi and St John’s restaurant. Pizza slices are at the centre of PizzaExpress’ new food-to-go concept, as the 320+ casual dining chain plans to stay true to its heritage while creating a new café-inspired experience for consumers. 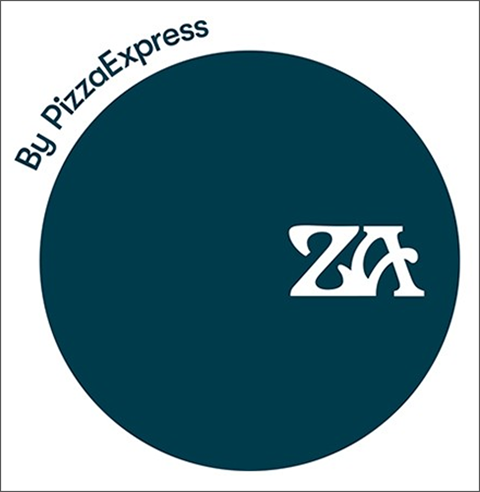 The ZA By PizzaExpress concept will first launch in London offering dine in and take-out options, with a menu featuring its best-selling pizza in slices, breakfast flatbreads, piadinas and salads. The company is embarking on a 5-year-revitalisation ‘Future Express’ including a logo refresh and a focus on more experiential dining experiences and menu innovation. In 2018, Allegra valued the UK coffee shop market at £10bn - showing consistent growth after 20 consecutive years (+7%). Costa, Starbucks and Caffé Nero while competition for a sip of the coffee sales has emerged from value-focused chains such as McDonald’s and Greggs. The leading chains however remain agile in terms of growth ambition. Last year Coca Cola acquired Costa Coffee with plans to launch RTD cold and hot coffee, and at-home Costa Coffee branded options. This month, Starbucks is introducing delivery to the UK after its successful UberEats trial in the US. This will add the UK to a list of 11 countries where customers can order Starbucks on their phone. Deliveroo’s customers globally will soon be able to count the calories of their favourite dishes. Next month, 500 restaurants will start providing calorie information on Deliveroo’s site and the remaining 17,000 businesses, which include independent and small cafes, are urged to do the same however no timeframe is in place yet. Some of the well-known brands already on board are Burger King, KFC, Pho, Jamie's Italian, YO! Sushi and Barburrito. 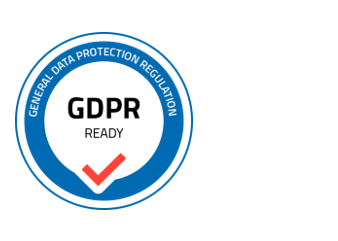 It will be rolled out to 13 countries worldwide. 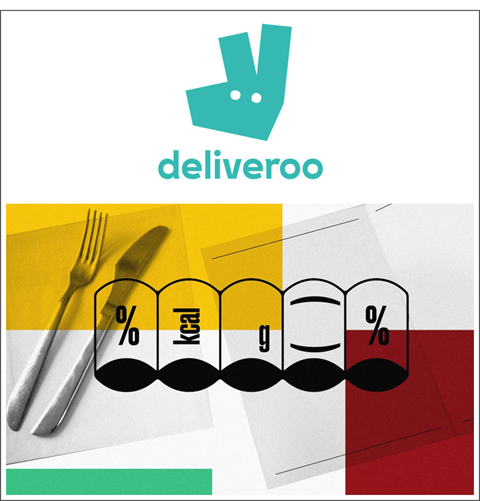 As part of its contribution to the obesity-battle, Deliveroo has also partnered with nutritionist Rhiannon Lambert in creating a healthy options menu and has a marketing campaign in the pipeline, partnering with gyms across the UK. Growth in soup sales has been driven by higher prices, chilled and own-label brand activity [Grocer/Kantar October 2018] but in fact fewer consumers are choosing soup, with sales negatively affected by the long hot summer. Can broth breathe new life into soup category? Bone broths feature on most health trend forecasts for 2019. It’s a trend we’ve seen in higher end FTG chains like Pret but consumers are now looking for at-home solutions. 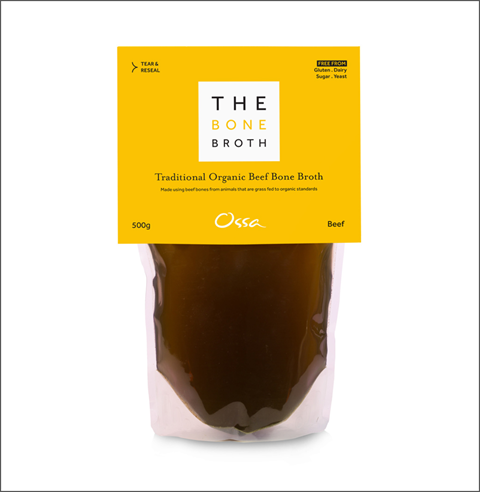 Ossa has introduced a broth/soup hybrid range called Broup, providing a source of collagen, protein, calcium and potassium, as well as claiming gut health benefits. 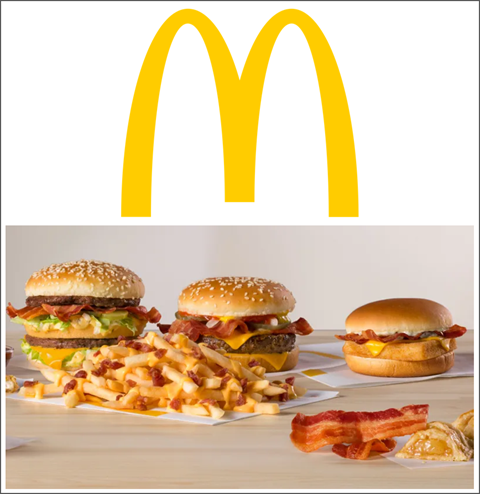 Meat is firmly on the QSR menu in the US - with McDonald’s offering a bacon Happy Hour. Customers can add a thick slice of applewood-smoked bacon to anything on its menu for free, for one hour only, on 29th Jan from 4pm. 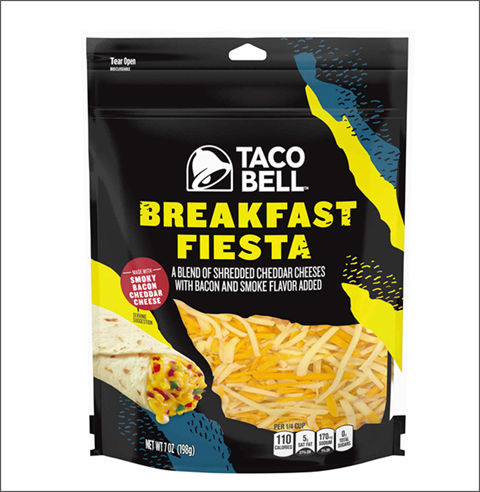 This is to raise awareness of its 3 new menu items starring thick-cut, applewood smoked bacon.